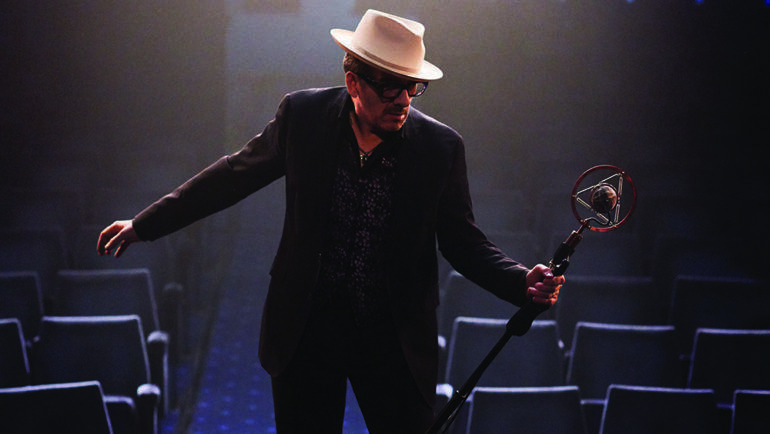 LOS ANGELES (Variety) – Amid the many touching tributes to former Rhino and Apple Music executive Gary Stewart, who died on Thursday at the age of 62 , there is one in particular that would have meant a great deal to him: A long and heartfelt post from Elvis Costello, one of Stewart’s all-time favorite artists and one who was a close personal friend. “This morning’s brief promise of Spring was punctured by the news of the passing of ,” Costello wrote in a Facebook post today. “It is rare enough to find people of insight, kindness and loyalty but Gary had all these qualities in abundance. Friends have called or written all today trying to make sense of the impossible and the inexplicable.